When you join TAPA, you&rsquo;re aligning your company or organization with an internationally recognized leader in the fight against cargo crime. 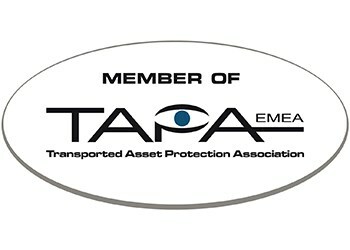 Mega Fortris Group has been a proud member and supporter of TAPA for years and share the vision for comprehensive and intuitive trends in crime prevention initiatives globally. 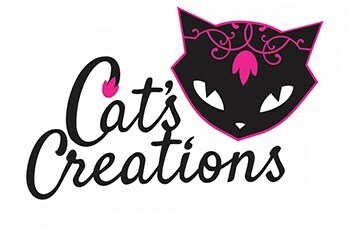 Cat's Creations specializes in Facebook optimization and reputation building (page likes and post interactions) we also offer the following services: Display Network Ads (Facebook &amp; Google), Social Strategies, Comprehensive Graphic Design, and Copywriting (for post optimization), we also assist our clients with various other media projects: print, website graphics, newsletters and more. 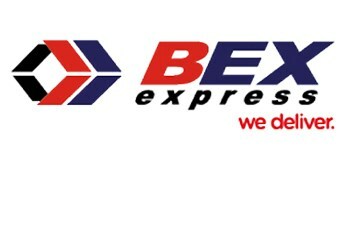 BEX Express began in the South African market in 1994 and have followed that up with 20 years of courier excellence, As our official courier partners this ensures we align our own emphasis on customers service with that of our partners. Providing world class delivery services and proudly the best lead times in South Africa. Mega Fortris and Banalo Trading have been in partnership for just over two years with the goal of expanding our footprint in the South African market. 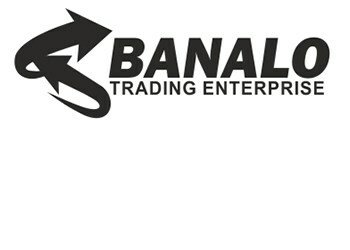 Banalo offer a diverse range of transportation services ranging from logistics, warehousing, cargo, transport, domestic retail distribution and delivery as well as other related services. Their capacities give us the freedom of executing projects of various sizes. 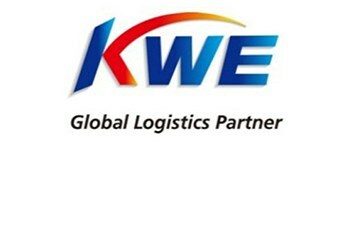 KWE have built a legacy based on solid business values and enduring customer partnerships. This is ingrained in their business philosophy and like us, they understand the concept of being an indispensable resource to our valued business partners and customers. 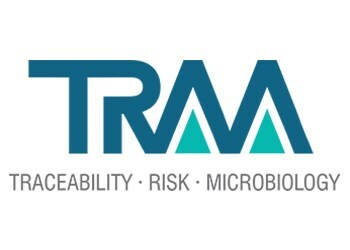 Traceable Risk Monitoring (Pty) Ltd is a South African registered company in Johannesburg that endeavours to distribute and support internationally recognized market &ndash; leading brands. Equipped with our vast knowledge across various industries and sales experience within these industries we have a thorough understanding of our customer&rsquo;s business and actively partners with them to help them deliver critical performance metrics. FleetCam has more than 30 years experience in the fleet management industry providing solutions throughout Southern Africa. Mega Fortris South Africa is a proud partner of Fleetcam and together we offer multiple driver behaviour and business intelligence solutions to the transport and logistics industry.